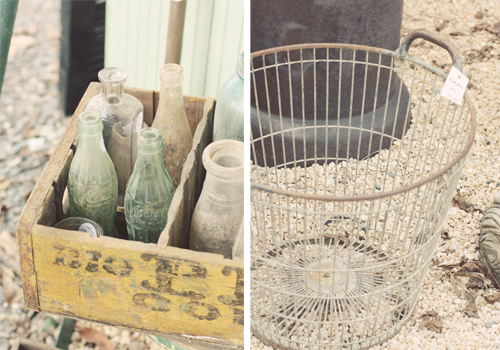 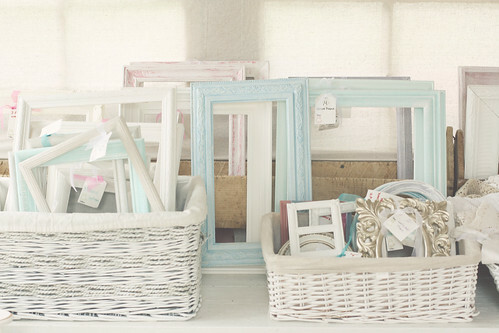 just some snapshots from poking around in some vintage shops a few weeks ago. 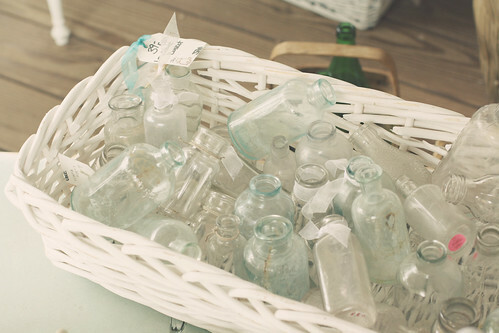 lots of knick knacks to look through, and many temptations. 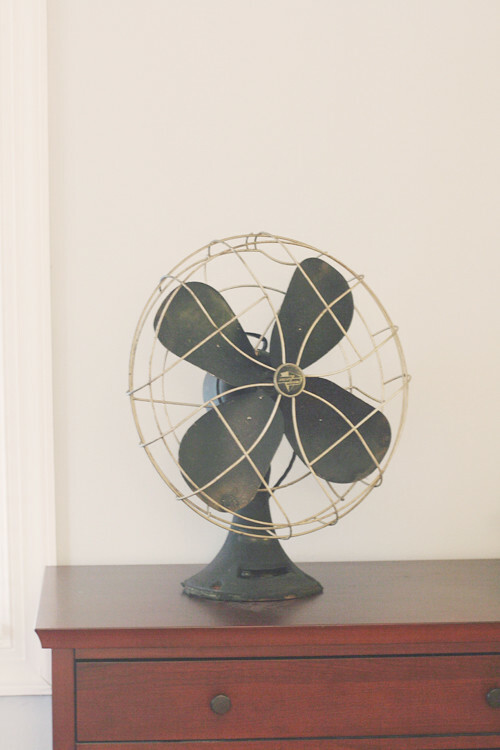 but we were pretty darn happy to bring this vintage electric fan home with us!